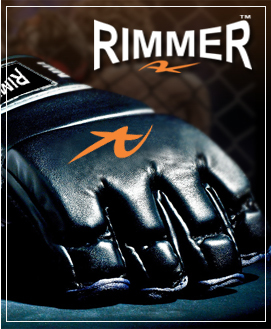 Rimmer's Light Rip Stop Gi's are made of our exclusive Rip Stop fabric and rubber lapel providing lightness,quality and faster drying. 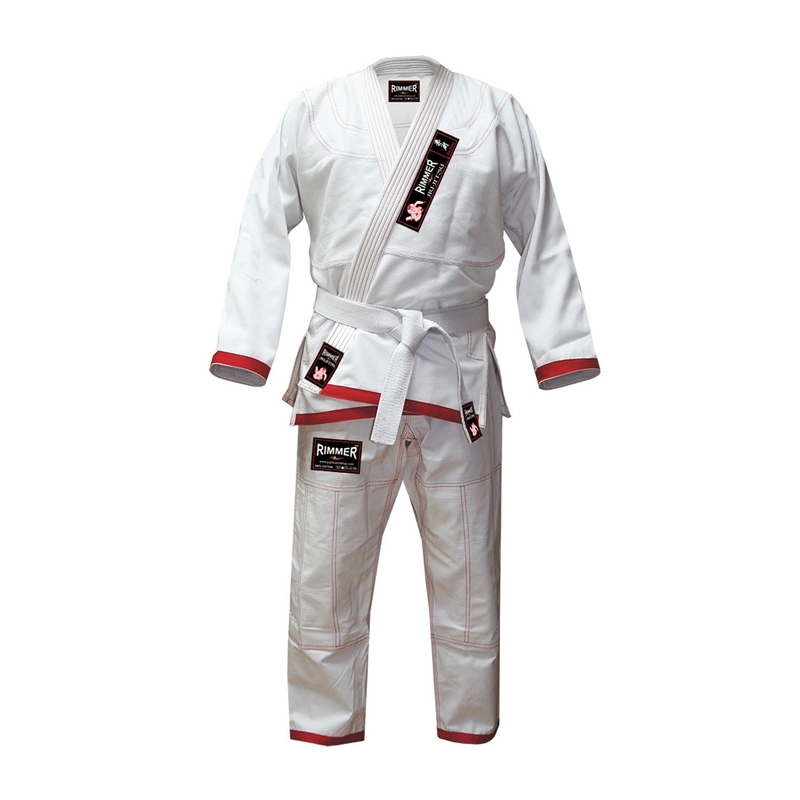 Jacket is made from 1 piece of fabric (no seam in the back) for strength,comfort and durability. 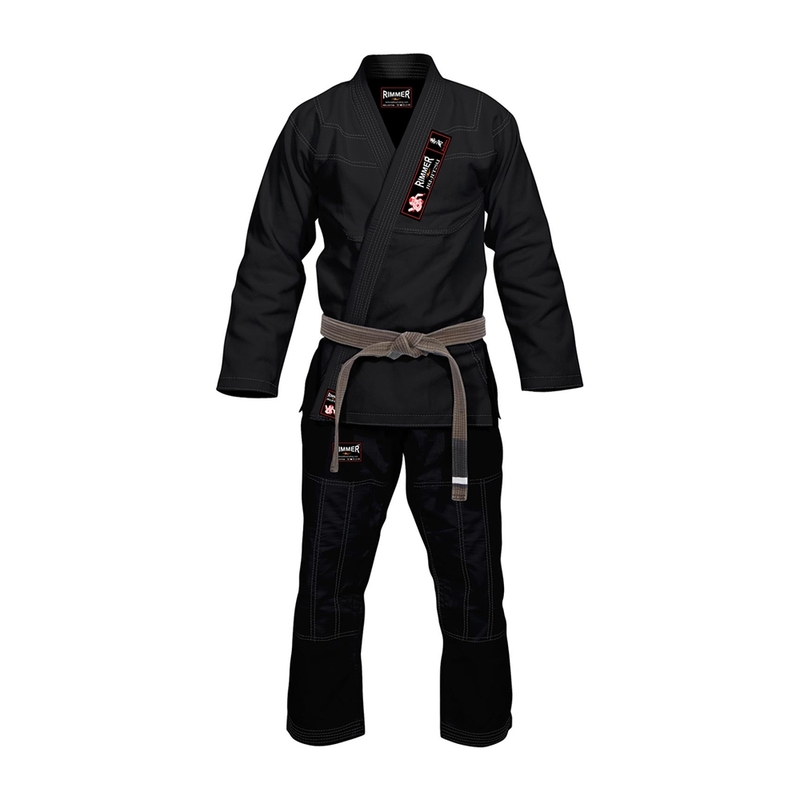 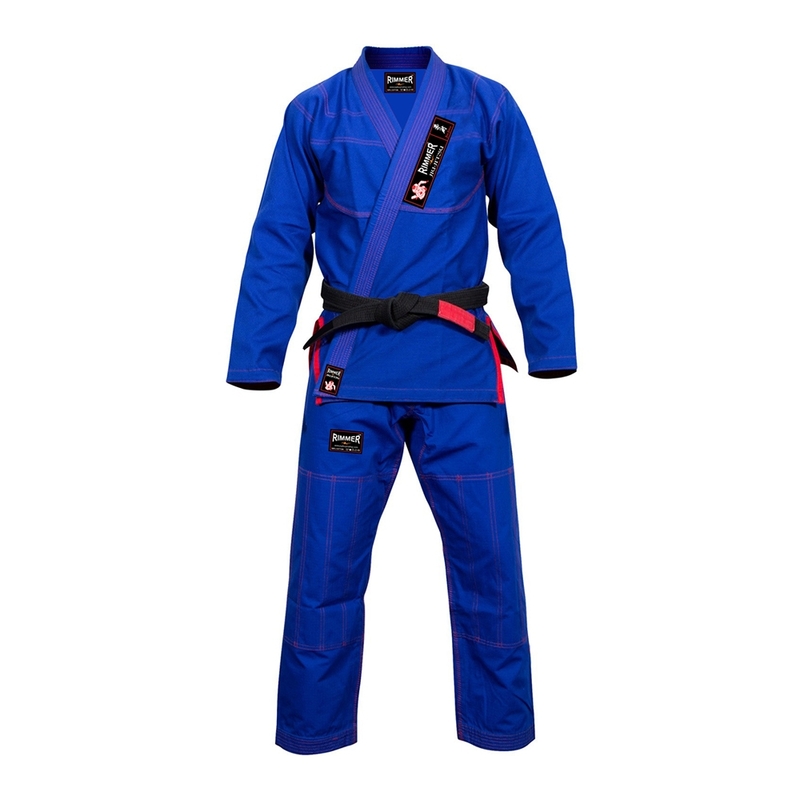 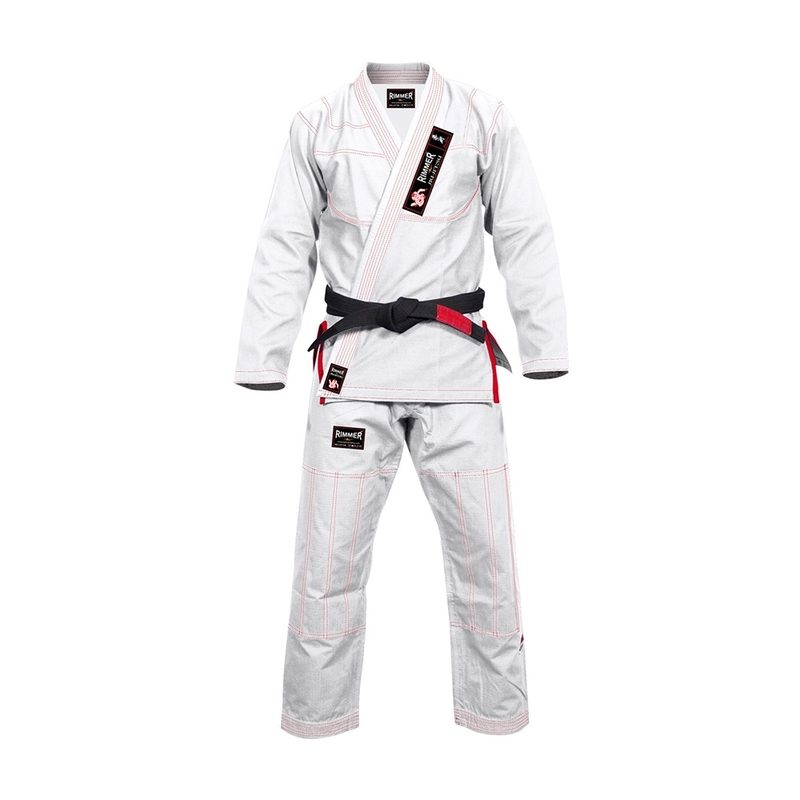 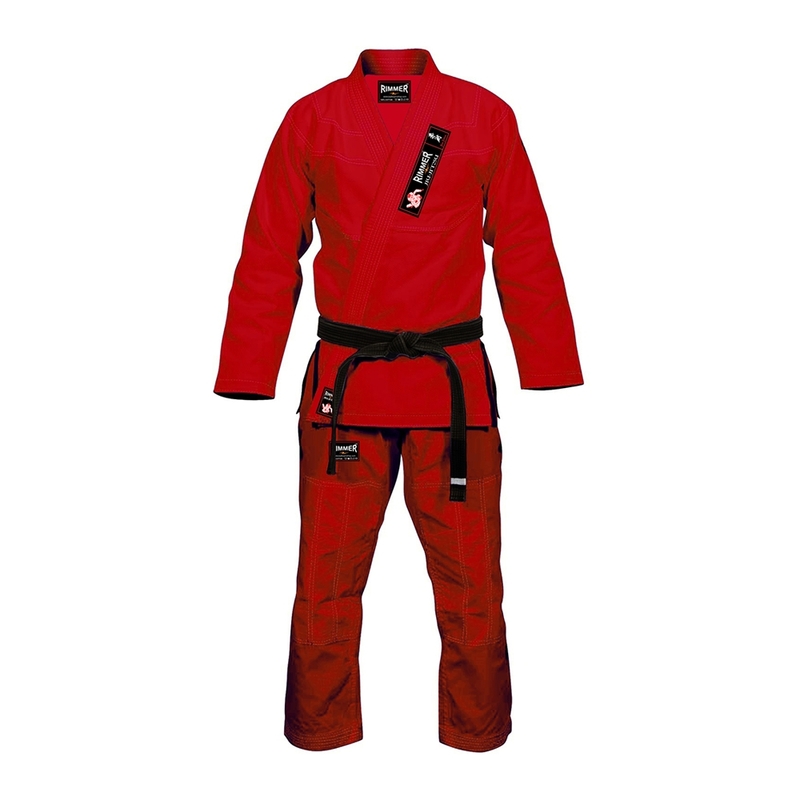 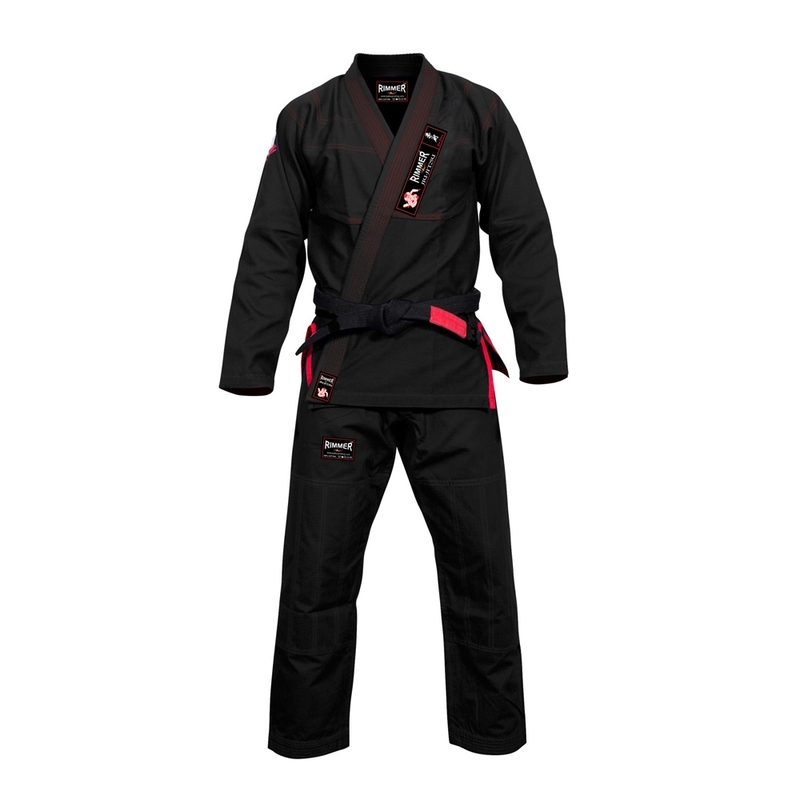 The collar is made with one piece of heat resistant rubber.This helps keep the collar soft, keeps the gi light (doesn't get soaked with sweat) and does not allow bacteria and fungus to remain inside the collar.Pants are 100% Rip stop fabric. 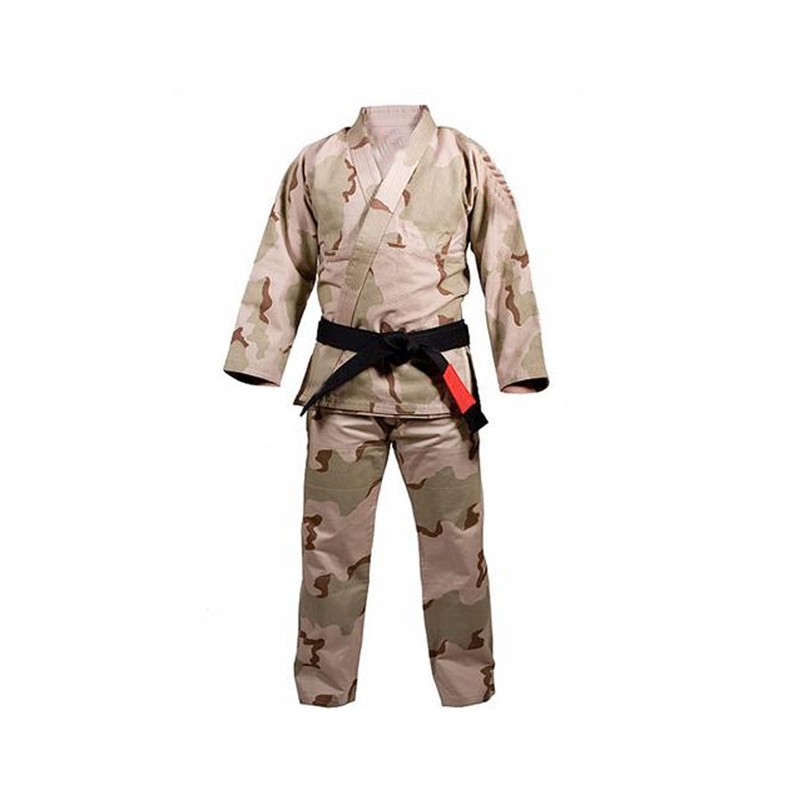 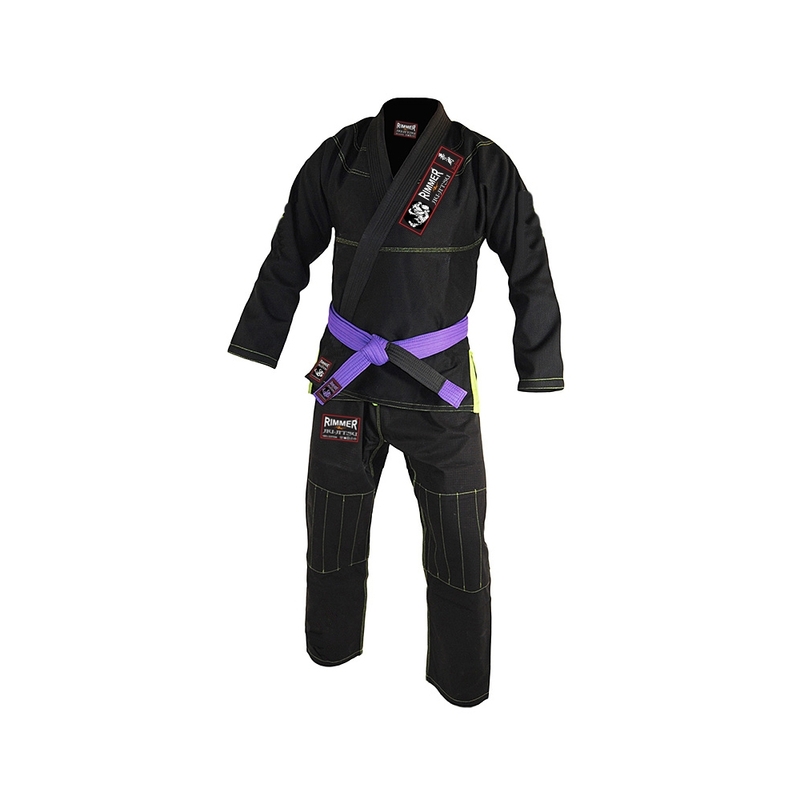 Original Cut & Design.Gi's do NOT come with Belts.